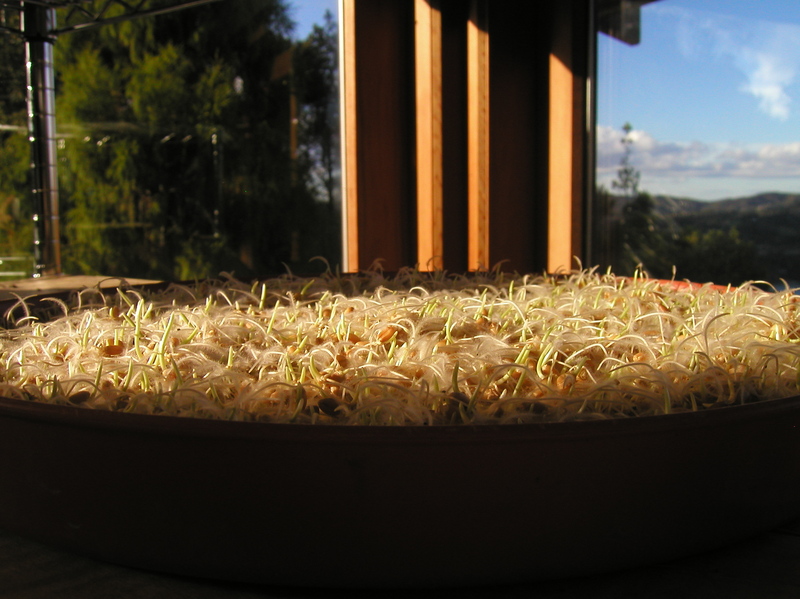 This entry was posted in Classes, Food demo, Raw Food, Raw Food Class, Sprouts, Superfood, Uncategorized, Wheatgrass and tagged Chef Rene, Raw Chef Rene, raw food, Rene Archner, Sprouting, Sprouting instructions, Vibrant Earth Creations, wheat berries, wheatgrass instructions by vibrantearth. Bookmark the permalink. One of best step by step procedure with complementing photographs I have ever come across. 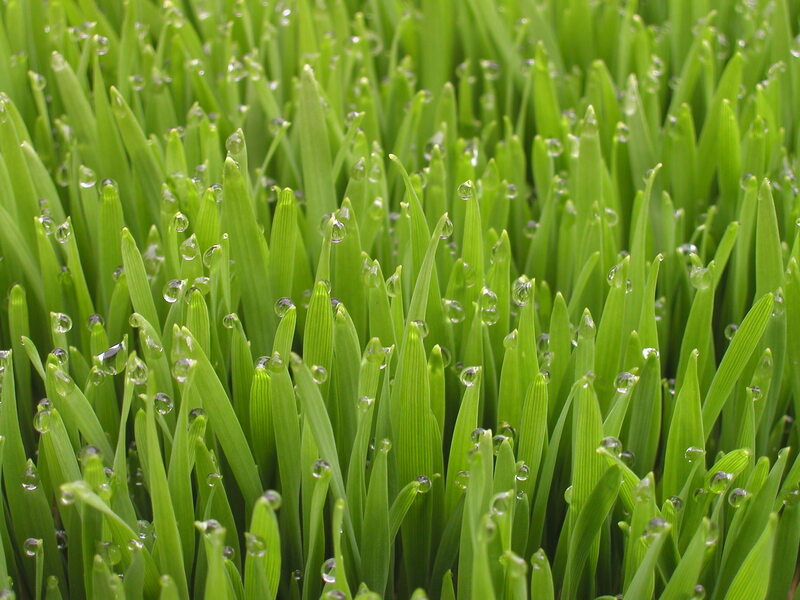 We also did similar effort and made a video of growing wheatgrass in hydroponic way , that is in water without use of soil. 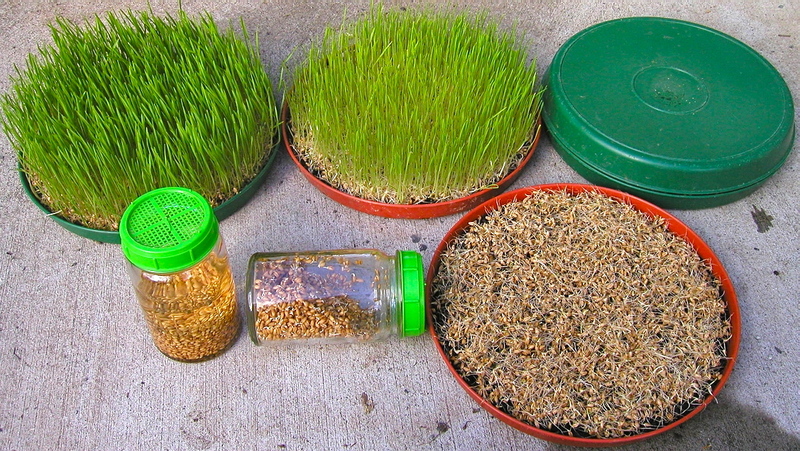 Oh, and check also my dear friend Keith’s website for some solid info on wheatgrass and all your resources around it. Keith delivers Auckland-wide.